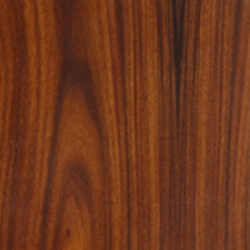 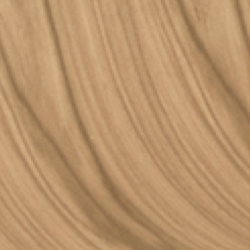 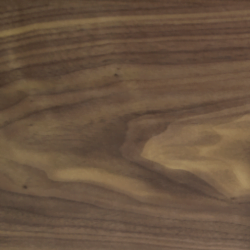 All veneers are imported from North America and they are all natural veneers, not printed. 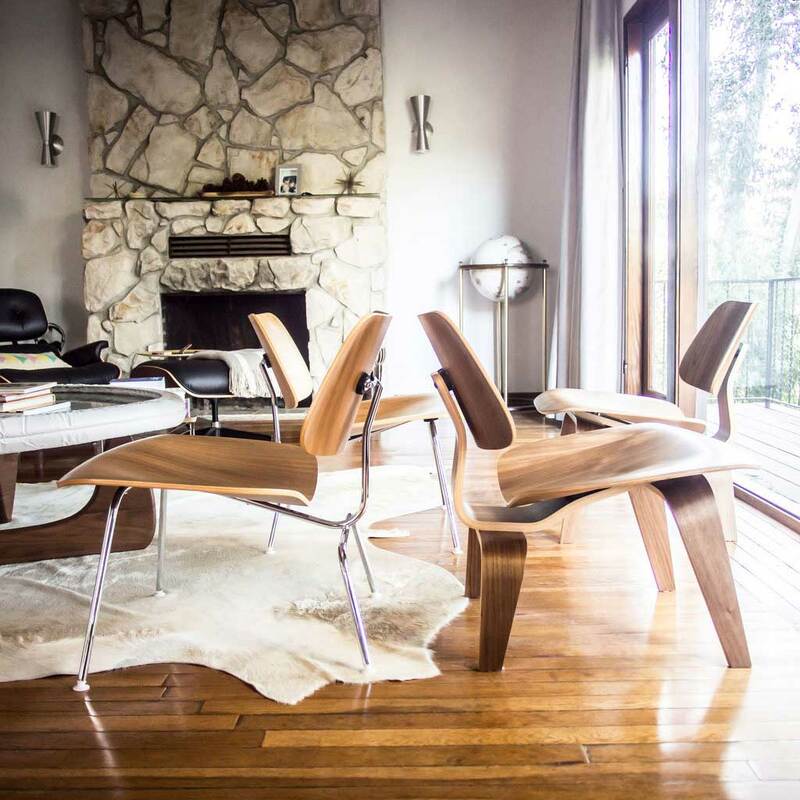 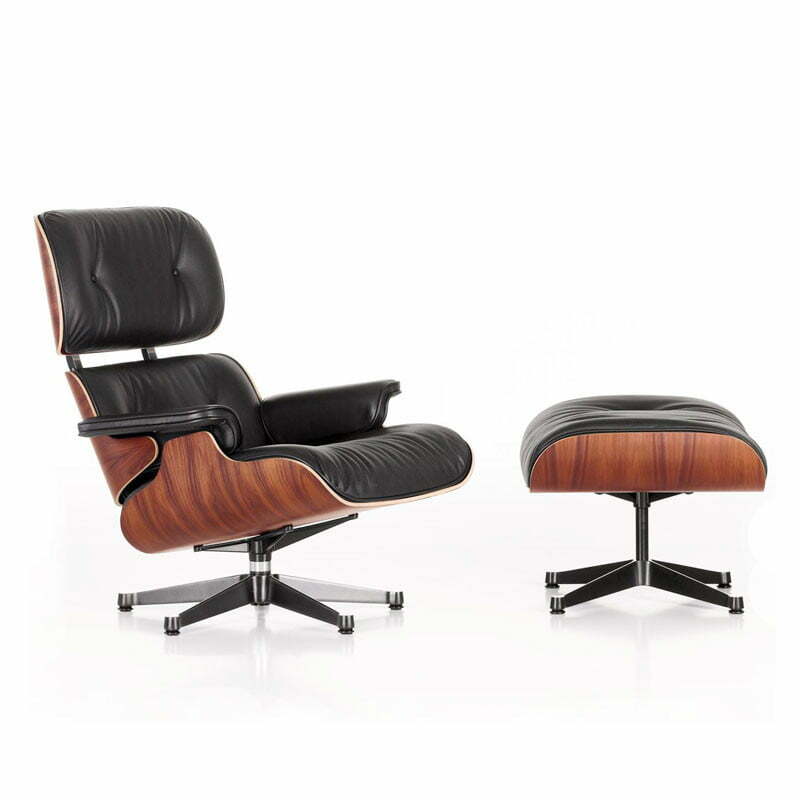 This classic, mid century Eames lounge chair will bring simple and elegant style to any space. 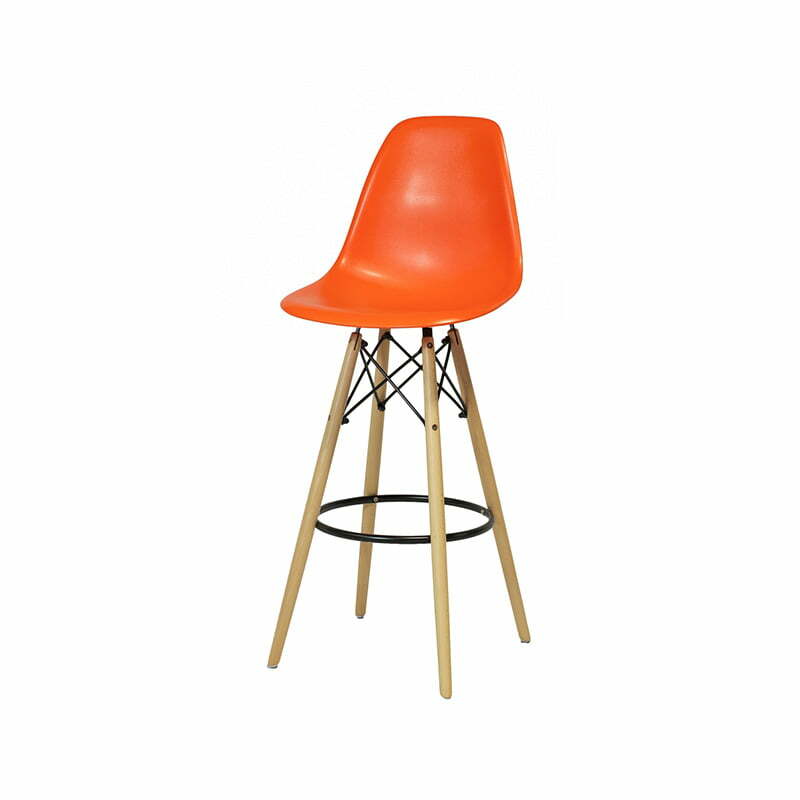 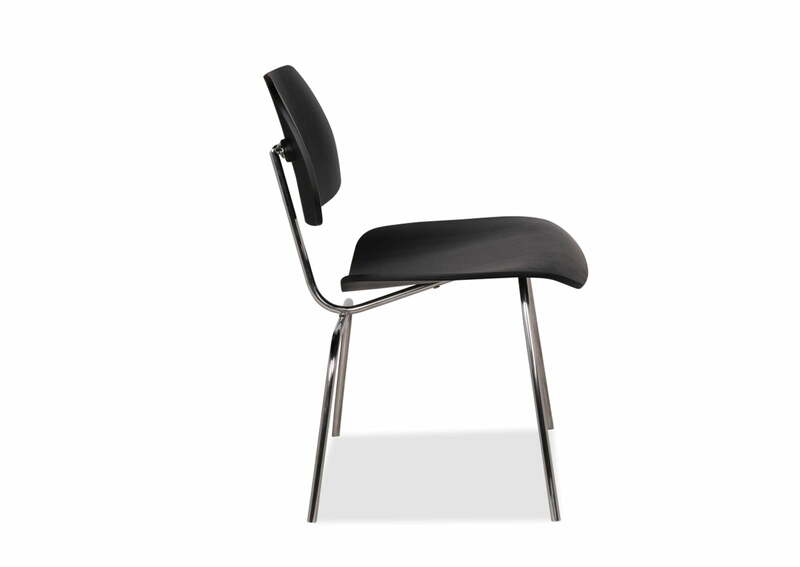 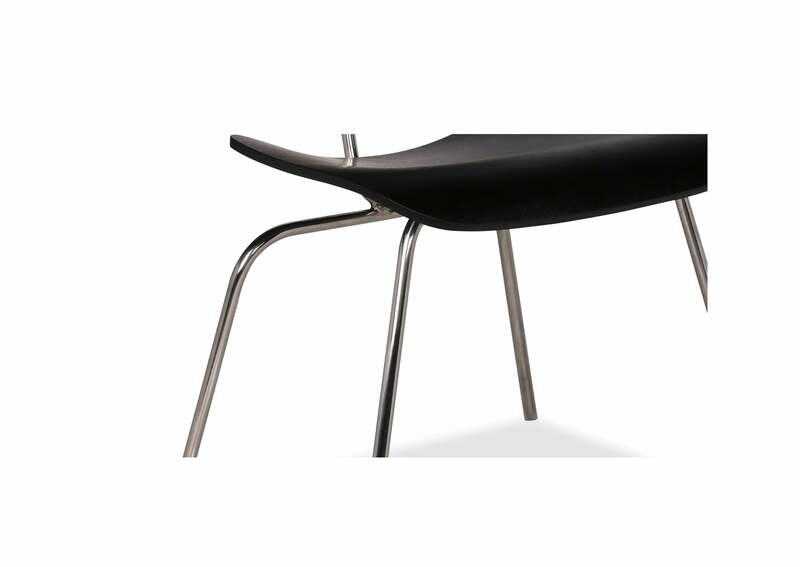 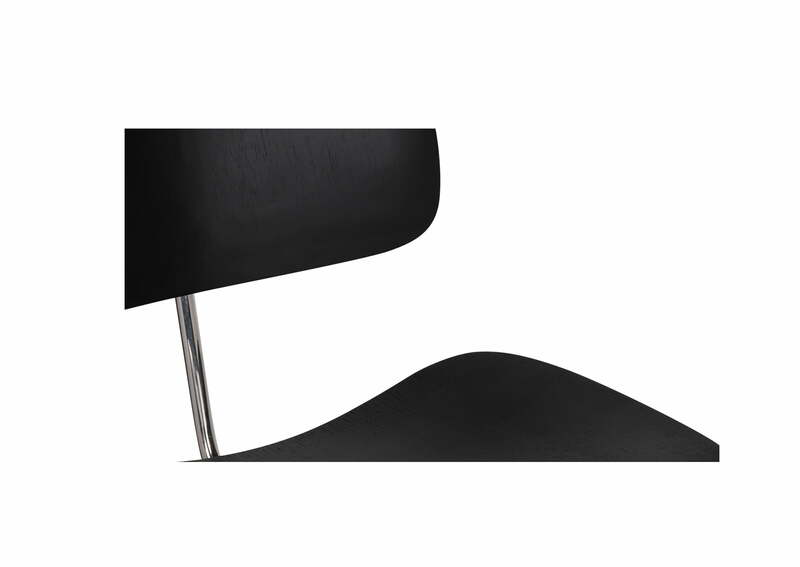 The smoothly curved plywood seat is molded to fit the form of your back, and the contrasting steel legs add lasting durability and support. 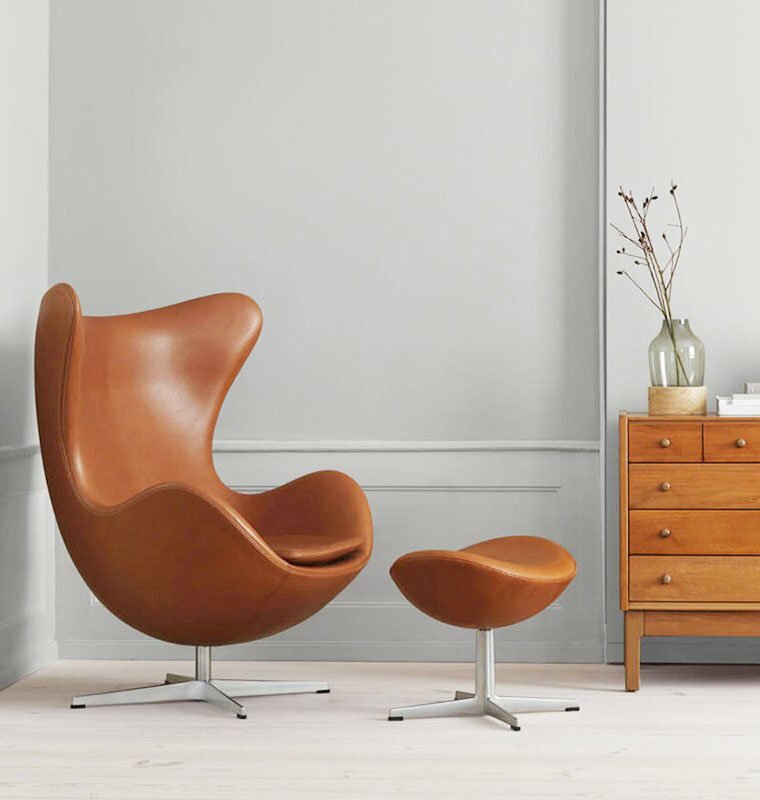 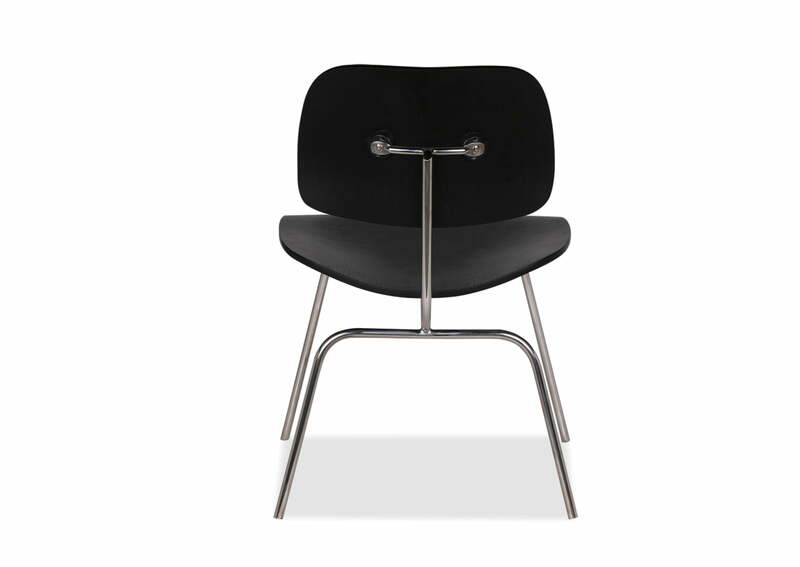 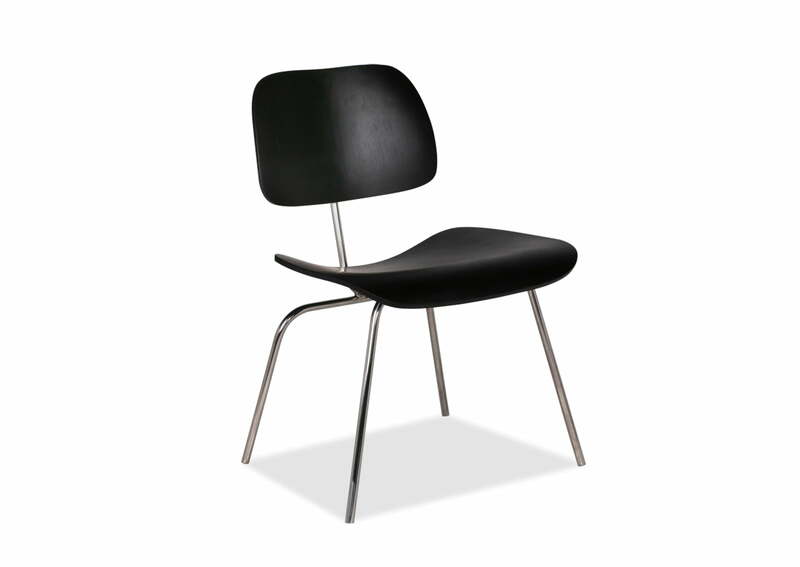 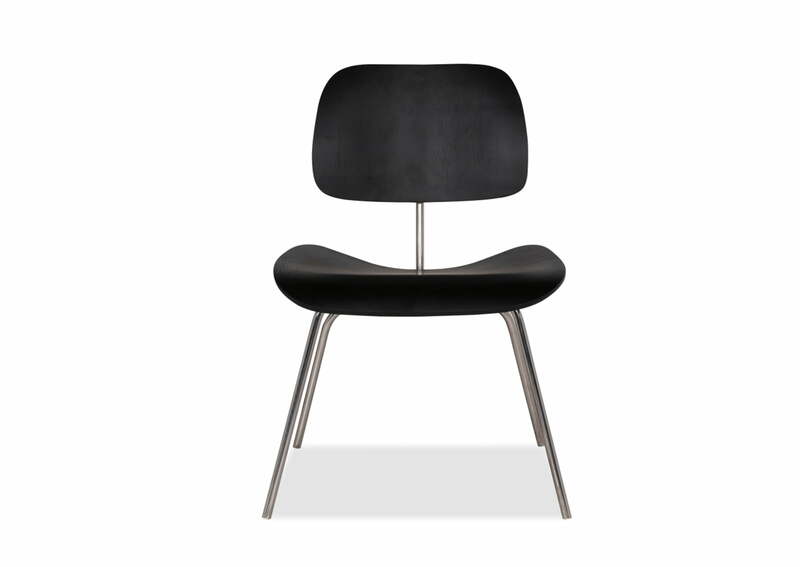 This iconic designed chair is part of the permanent collection at the Museum of Modern Art and was named the best design of the 20th century by Time Magazine. 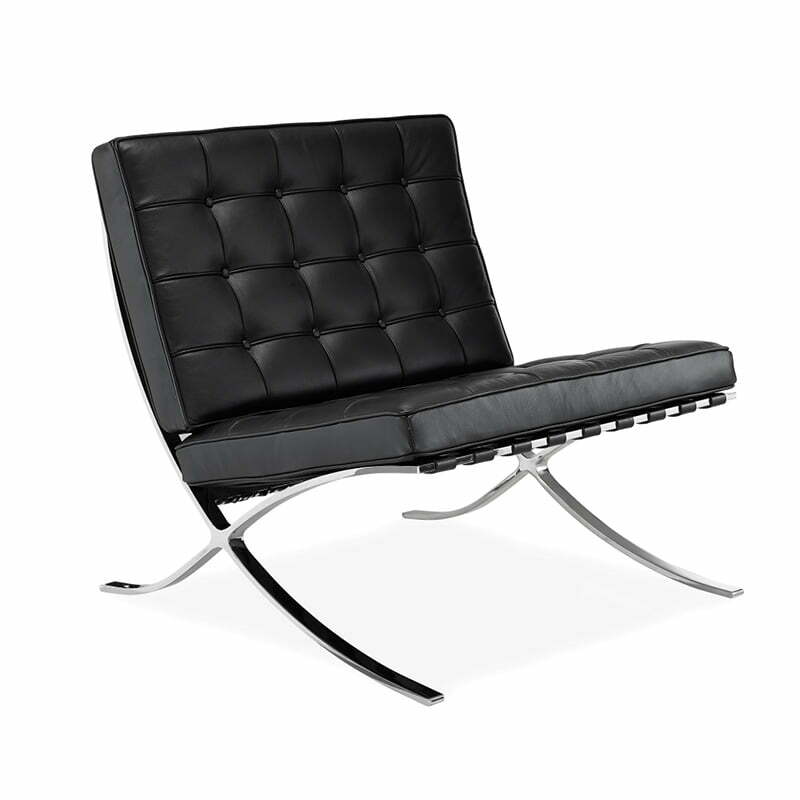 The simple and light looking lounge chair will take up minimal space while providing maximum comfort and style. 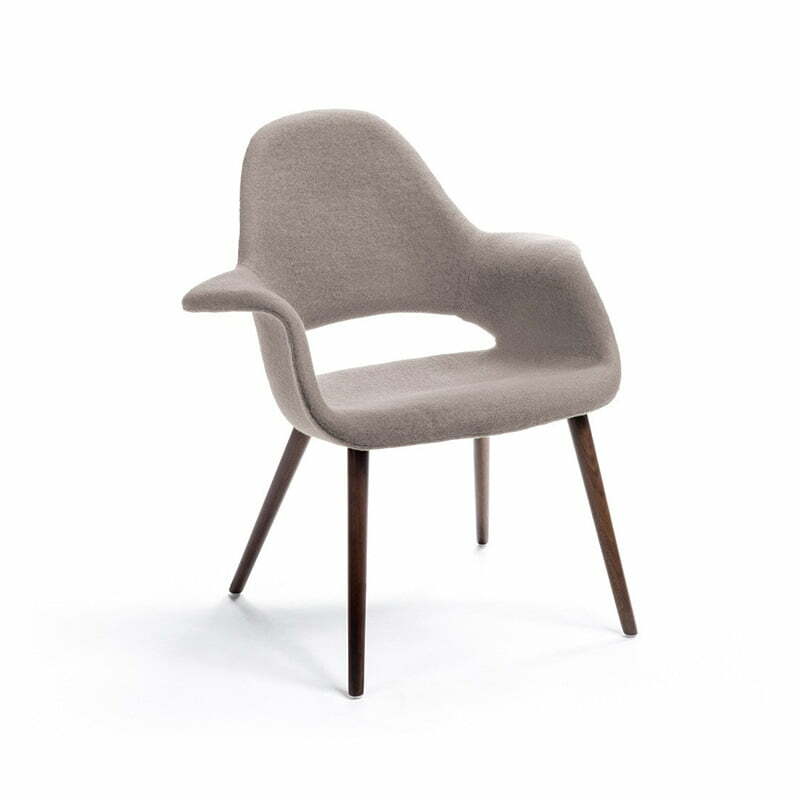 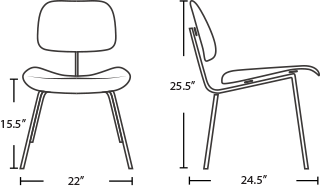 FurnishPlus produces the iconic piece in a choice of quality veneers with a sleek chrome frame base, creating a modern design.